Finding your one true love can be a real nightmare. There are certain things that you need to put into consideration before concluding that they are the best match for you. In most cases, people consider whether they are emotionally compatible with their lovebirds. It is for this reason that a number of people would claim that their lovers are clingy or highly demanding. 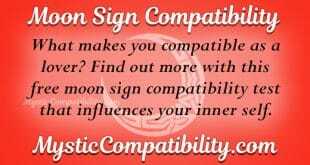 Take this biorhythm compatibility love test to know more. 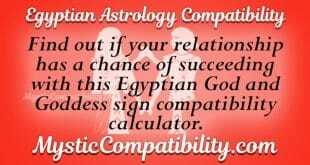 Other lovers would not be interested in the emotional compatibility that they have. On the contrary, they would focus more on whether they are intellectually symmetrical. On the other hand, there are relationships that work simply because lovers consider themselves as physically fit for each other. Here, they would consider their looks and first impressions. The above reflects some essential relationship compatibility factors that people consider before falling in love with each other. Certainly, love compatibility between two different people is analyzed based on either intellectual, emotional or physical aspects of their relationship. Simply stated, this is called biorhythm compatibility. Biorhythm compatibility love calculator refers to the compatibility that is based on birth indexes that focus on biorhythms. In this case, if lovers have got the same date of birth, then this would mean that they are fully compatible with each other. With regards to the physical cycle, the physical well-being in terms of health between you and your lover are classified under this cycle. This cycle repeats itself after every twenty three days. 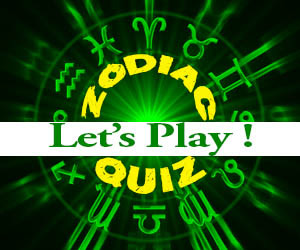 Certainly, the energy levels of your partner will speak volumes about your compatibility. 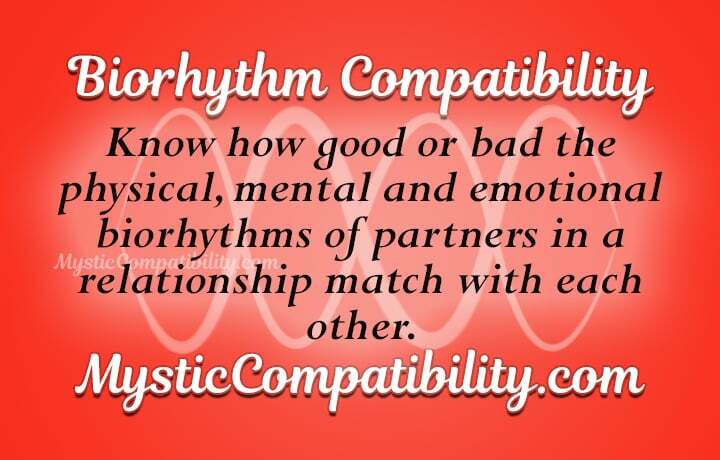 As a result, it is important to gain a deeper insight about this through the biorhythm compatibility calculator. Why is this essential in your relationship? By knowing whether your partner is strong or energetic, you are better placed to determine the best moments to go out and have fun together. The emotional cycle is somewhat different from the physical cycle as it is recurs after twenty eight days. The adrenaline that motivates you to approach relationships is classified under this cycle. This cycle also takes a look at how individuals deal with stressful situations in their lives. This means that it determines the possibilities of you as a lover coping with the other partner’s weaknesses. Therefore, with info on this cycle, you would find it easy to share a blissful relationship full of understanding and compromise. Unlike both the emotional and physical cycle, the intellectual cycle recurs after thirty three days. Just as the name suggests, this cycle revolves around your abilities to solve puzzles that are present in your love affair. For example, if there are certain financial challenges that you are going through, the intellectual cycle will determine how well you perform here. Undeniably, there are those days that you would be better than others. 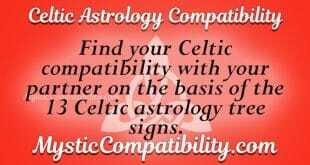 Your relationship compatibility would be dependent on the energies that both of you have. From the information above, it is evident that the biorhythm compatibility calculator could help you in creating harmony in your love match. By understanding the energy levels of your partner, you would strive to ensure that you compromise and find a way of making things work. Truly, this will make a huge difference in your relationship. Take the biorhythm compatibility test today and stand a chance of improving your love affair.